This special event is open only to Cisco Customers and Partners. Many pages in the Cisco Community are accessible only to Cisco customers, partners, or logged in entitled guests. Please log in. This event provides an overview of best practices to follow when you deploy Cisco Identity Services Engine (ISE) in a data center. It covers key strategies and important aspects of both distributed and centralized deployments. The session also features the common mistakes and issues seen in the designs and how to mitigate those issues. Mohammad Azharuddin has worked in Cisco Services for eight years and is currently part of the Cisco High-Touch Technical Services (HTTS) Security (Technical Services) team. He has vast experience in security technologies and was one of the subject matter experts for security when he worked in the Cisco Technical Assistance Center (TAC). Mohammad has delivered multiple training sessions and boot camps globally. He holds a CCIE certification in Security (#58912) and a professional level of certification in other Cisco technologies. 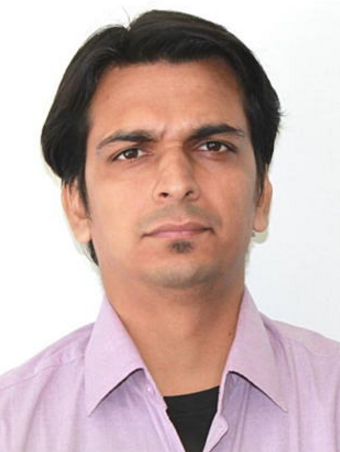 Apart from Cisco, Mohammad has experience in Redhat (RHCE), VMware, and Microsoft products. Puneesh Chhabra is a security engineer with the Cisco HTTS team. He has over one decade of experience in network security and has delivered multiple training classes on Cisco firewalls and VPN solutions. Before he joined Cisco, Puneesh worked at IBM and HCL as a network security consultant. Puneesh holds a Bachelor of Science degree in Computer Science from Kurukshetra University and a CCIE certification in Security (#30128). This event is only open for Cisco customers and partners. Do you know you can get answers before opening a TAC case by visiting the Cisco Community.